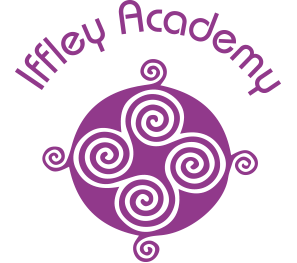 At The Iffley Academy we strive to meet the needs of all students, including students with complex special educational needs and mental health difficulties. 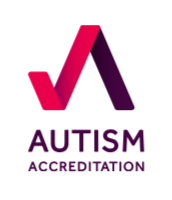 Currently our cohort consists of students with Cognition and Learning Difficulties, Autistic Spectrum Disorder and/or Social, Emotional and Mental Health difficulties. 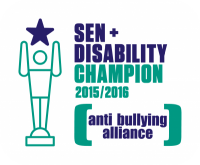 All students have Education, Health and Care Plans, or Statements of Special Educational Need. 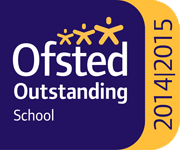 This section of our website includes further information on admissions and the SEND reform, including how we run our annual reviews and how we set, monitor and review outcomes for our students.